The infant kind. No, I’m not talking about you birthing a child. I’m talking about the baby you’re bathing. We all desire connection. One connection we most want, particularly as adults, is romantic connection. If you’re a transwoman, or a Transamorous Man, you, more than most really desire that kind of connection. As much as you may think you’re the independent sort, can do it on your own (men) or don’t need a man to validate you (women), if a transwoman (for the men) or a great guy (for transwomen) showed up today and asked you out, I highly doubt you would say no. Both Transamorous Men and Transwomen therefore have a desire for what every person on the planet wants. So why are you having such a hard time at finding it? Probably because of your baby. …we are kept as secret “discreet” hidden fetish fucks by the majority of admirers who hugged on to hetero-mono-normative relationships while getting into the desserts while no one is looking…How they dehumanize us all while admiring us. So are you asking for a trans-woman to go to your show and speak of rainbows and butterflies in how men date trans women? 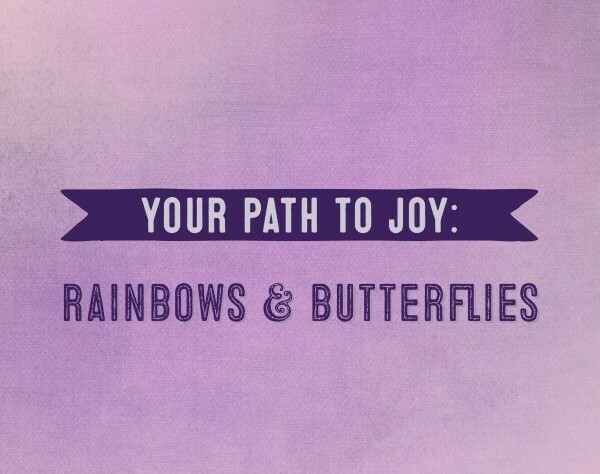 If you’re wanting to meet a member of the minority who will treat you with dignity, then yes, I am asking not just our podcast hosts, but every transwoman who sincerely wants to have a real, lasting relationship with a great guy, focusing on “rainbows and butterflies.” Sounds counterintuitive, but this is the path to your joy and happiness, romance and a new life. You don’t have to do so if you’re a guest on our podcast, but you certainly must if you’re wanting a real-life connection. If you’re thinking “all men” treat you a certain way, or there are “no men” out there who want you, or, that there are “no transwomen” in your area, then you’re throwing out the baby with the bath water. You don’t need “all men”. You just want one, or some number if you’re poly-oriented, or “non-hetero-mono-normative”. You don’t need every transwoman, you just need one. Focusing on the majority is focusing on the bath water. While you throw all those men out, you’re throwing out the baby too. So I ask: where’s your baby? Next Next post: How Many New Yorks are there?